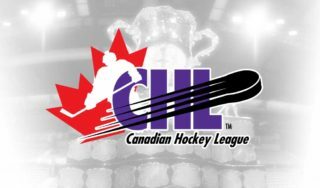 Cambridge, ON – The Ontario Hockey Federation today announced the results of the review by Hockey Canada in consideration of the application by Shane Wright, determining that the player is to be granted “exceptional player” status and therefore is eligible for the Ontario Hockey League Priority Selection on Saturday April 6, 2019. 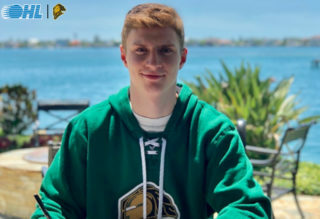 The process was administered by the Ontario Hockey Federation with a Hockey Canada Special Evaluation Panel assembled to evaluate Wright’s hockey and academic documentation and to assess his level of maturity in reaching their decision. 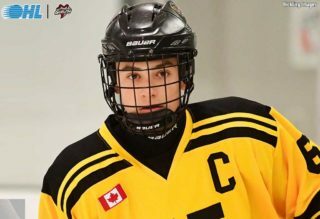 Born January 5, 2004, the 15-year-old Wright is a 6’, 183-pound forward who plays for the Don Mills Flyers Minor Midget AAA team, where he scored 66 goals and 84 assists for 150 points in 72 games with the GTHL team. The Flyers currently sit atop the Minor Midget Rankings for the 2019 OHL Cup powered by Under Armour, securing their position in the tournament scheduled for March 12-18. Wright also captained Team Ontario to a silver medal at the 2019 Canada Winter Games, scoring 6 goals and 6 assists for 12 points in six games. 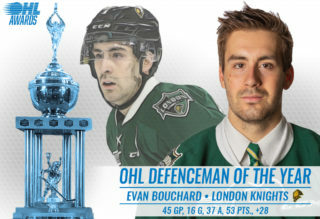 Wright becomes just the fifth player to be granted “exceptional player” status in the Ontario Hockey League, following John Tavares (Toronto Marlboros, 2005), whose application formed the modern Exceptional Player process, defenceman Aaron Ekblad (Sun County Panthers, 2011), forward Connor McDavid (Toronto Marlboros, 2012), and defenceman Sean Day (Detroit Compuware, 2013). The trio of Tavares, Ekblad, and McDavid were all chosen first overall in the OHL Priority Selection and later first overall in the NHL Draft. 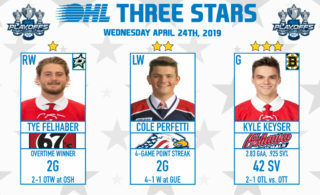 Wright will continue his exciting season with the 2019 OHL Cup powered by Under Armour and the U16 OHL Gold Cup which is the evaluation event for the National Under 17 Development Camp.